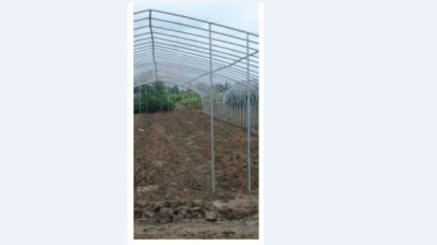 DUELA GREENHOUSE is one that has a strong structure of aluminium that is very strong, long lasting and withstands wind gust of upto 125km/hr (speed). It has a polyfilm coverings manufactured in accordance with the international standards for thickness, durability, strength, and light transmission. 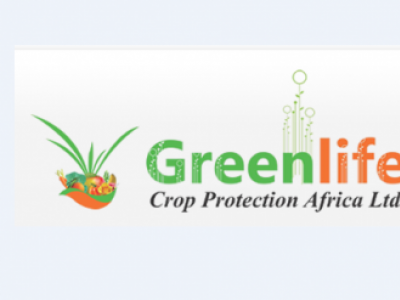 It is easy to assemble,cover, maintain and manage pest and disease disorders and is suitable for growing all vegetable crops such as tomatoes, pepper, cucumber, squash and flowers.